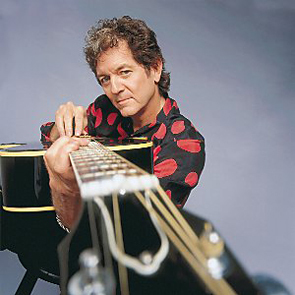 The Houston-born singer/songwriter Rodney Crowell talks about growing up on the rough side of town with the ghost of Hank Williams as a “family member,” as well writing songs for his recent duet partner Emmylou Harris. 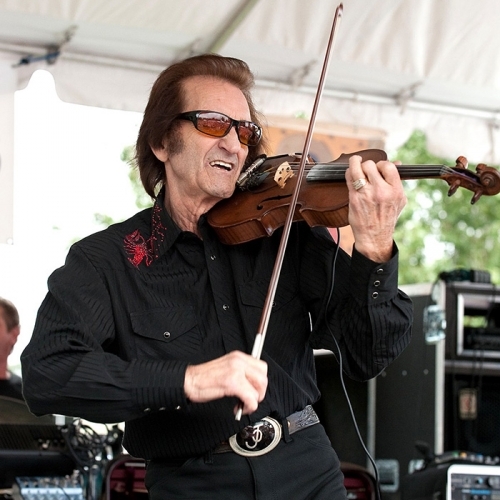 He also wrote for many of the country heavy weights from Jerry Reed to Guy Clark and Bob Seeger, and was also the antagonist in Rosanne Cash’s signature tune “Seven Year Ache.” Then we’ll sit down live in a rare visit to Nashville (!) 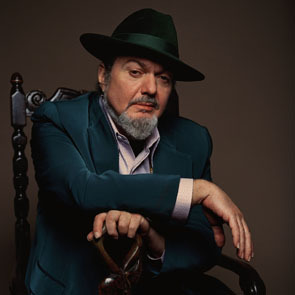 with the Crescent City’s Nite Tripper himself Dr. John, who reminisces about and demonstrates his early days at the piano, and on a music industry, “spying mission” that could only happen in New Orleans.